The Crossing takes a look at forgiveness through the lens of real sacrificial love. God's gives to all. Freely. The Crossing looks at the parable of the talents found in Matthew for some insight into how God deals with gifts. Have you experienced re-gifting at the holidays? 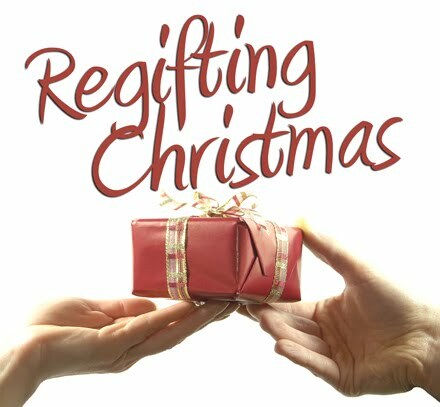 The Crossing Church begins this new series "Re-Gifting Christmas" by rethinking what it means to give and how love should be woven through every act of giving.